Hi guys! 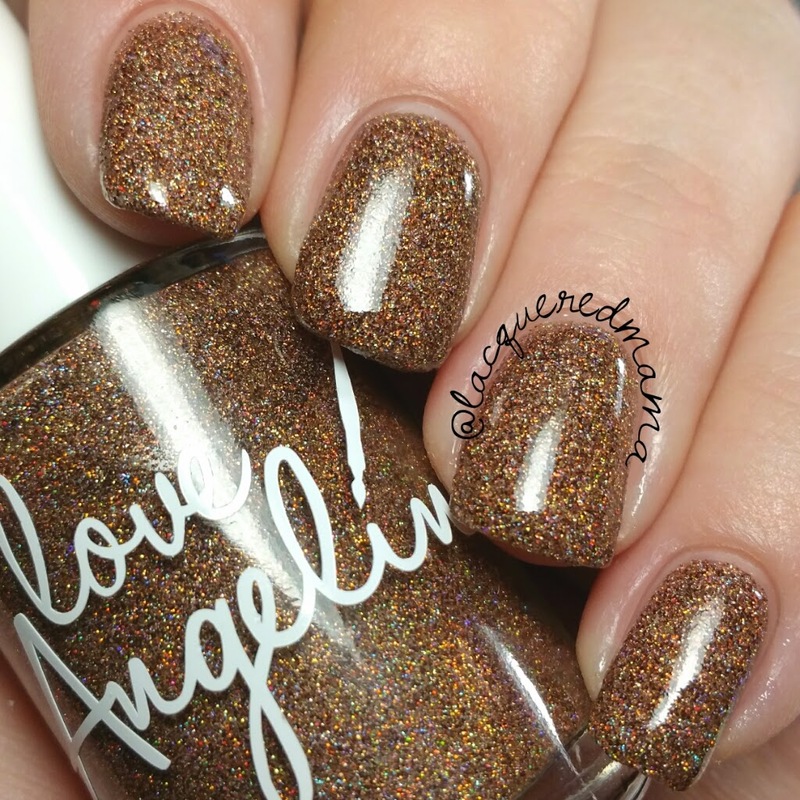 Today I have five of the six new additions to Love, Angeline's Harmonious Gemstone Collection to share with you! 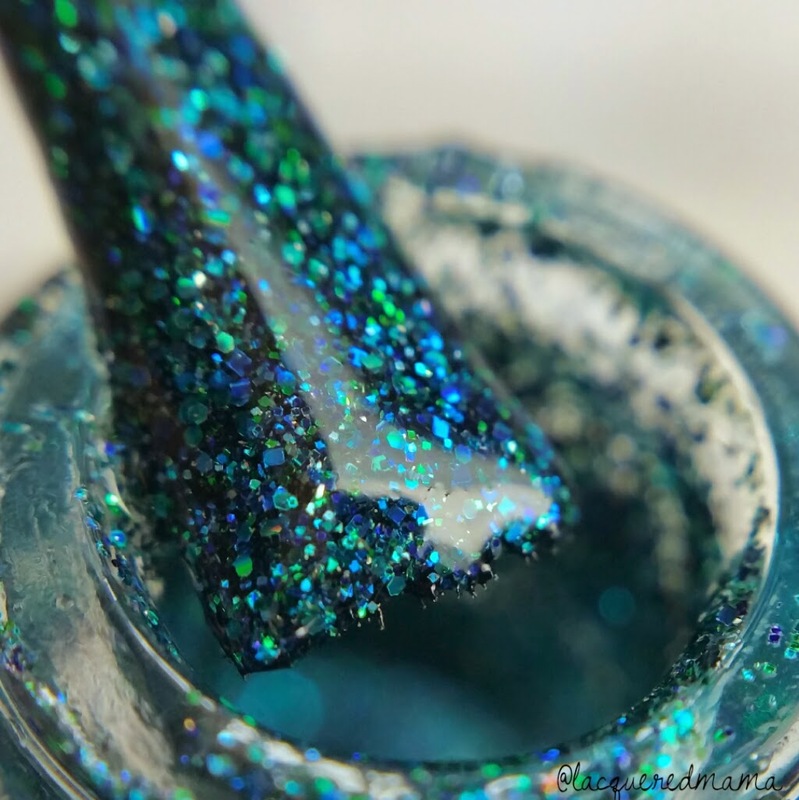 The Harmonious Gemstone Collection is an ongoing collection that previously consisted of twelve full coverage micro glitters in various shades; that collection has now risen to a total of eighteen polishes! 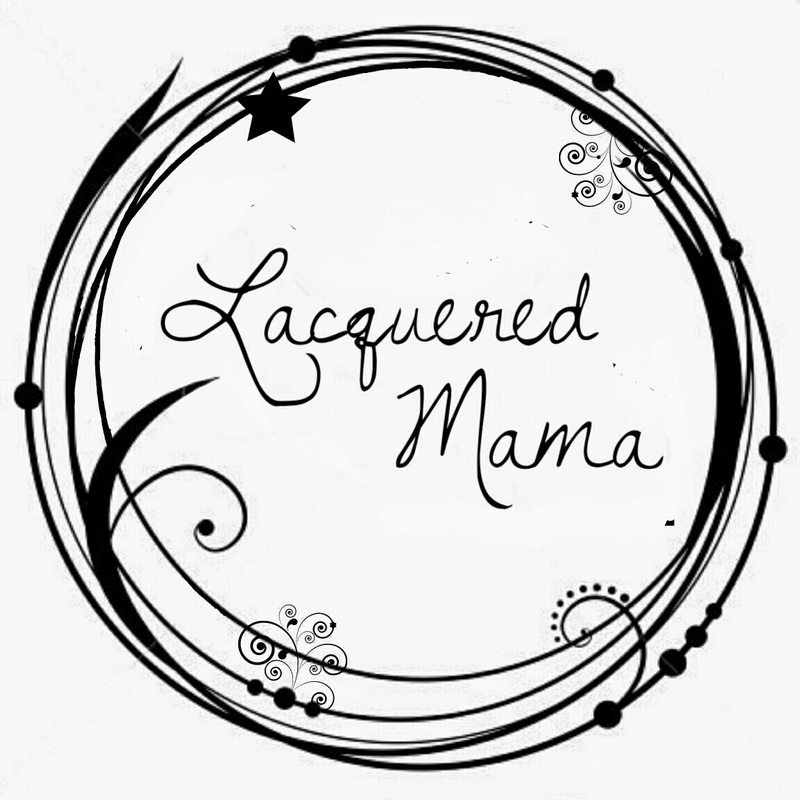 Each one has a name that represents not only something musical, but also it's inspired gemstone! In an effort to not be super repetitive and to get straight to the polishes, I'll just tell you right now that these are amazing! 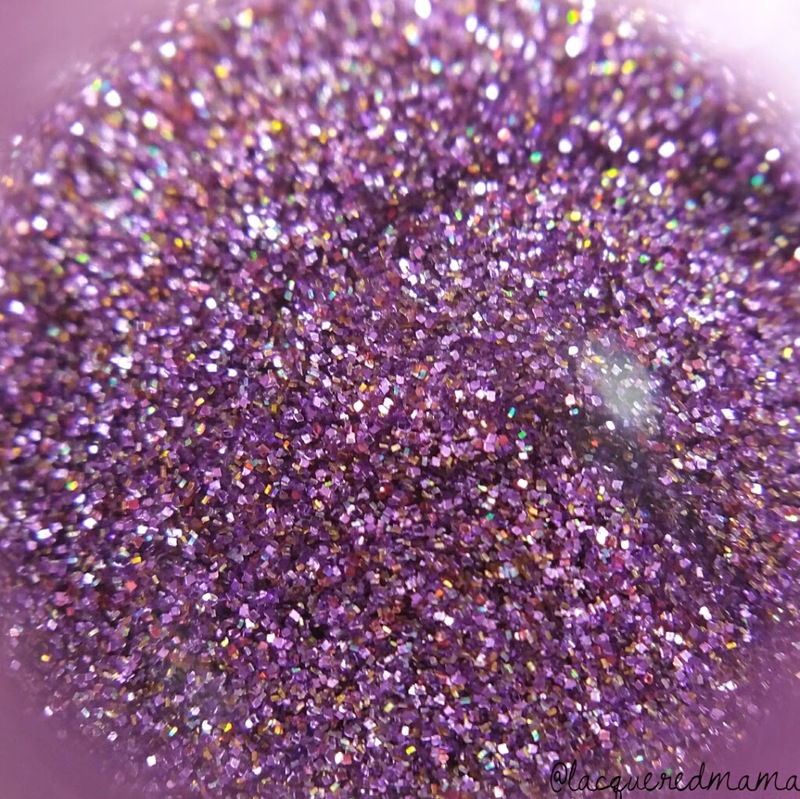 They are some of the best full coverage micro glitters I've ever used! 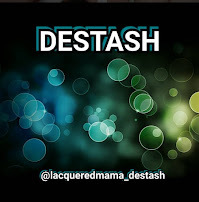 The colors are amazing, they sparkle like crazy and the names are like poetry! Oh..and each one took only two coats to be opaque! 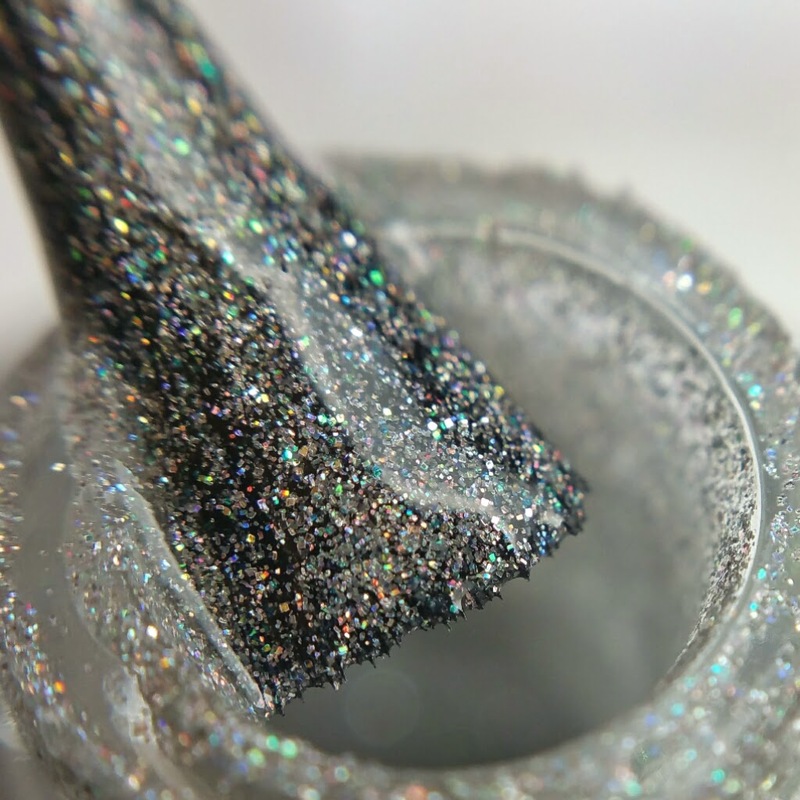 Quartz Crescendo is a silver & iridescent micro glitter mix. 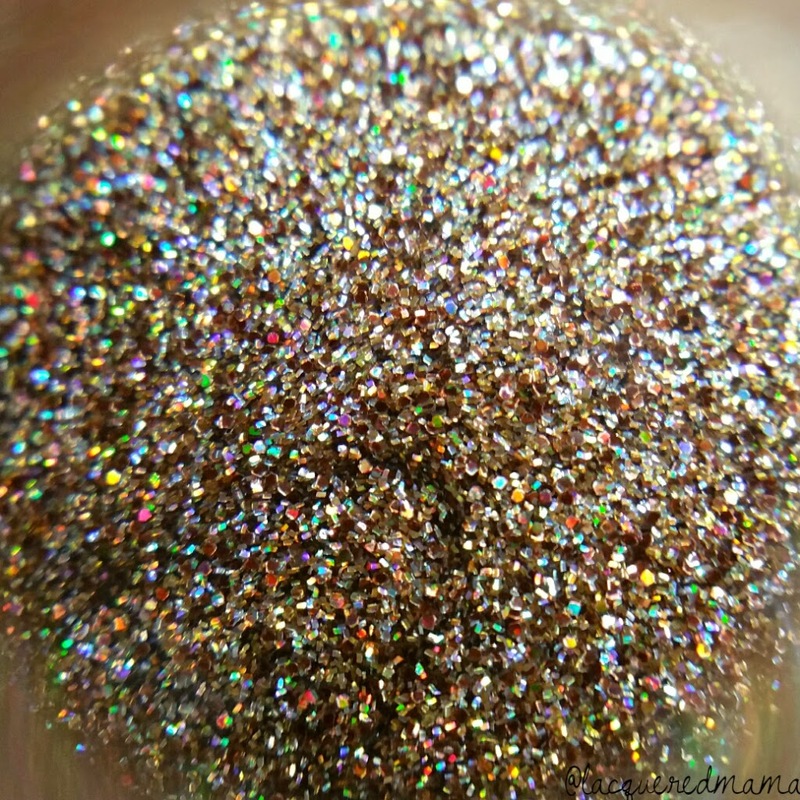 Really reminds me you of what crushed quartz would look like in the sunlight! 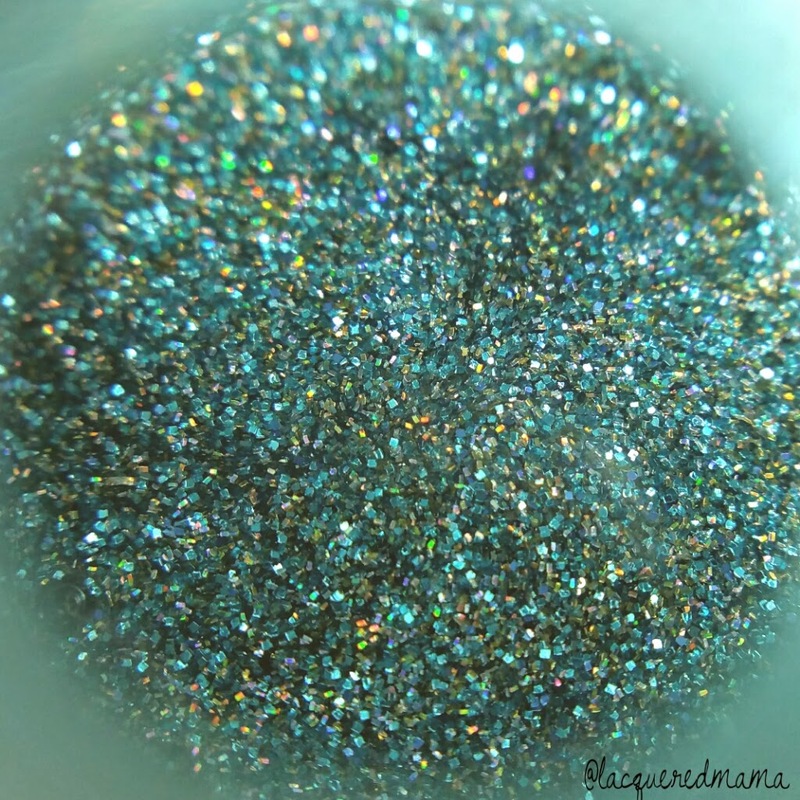 Azurite Allegro is a teal, royal blue metallic micro glitter mix! 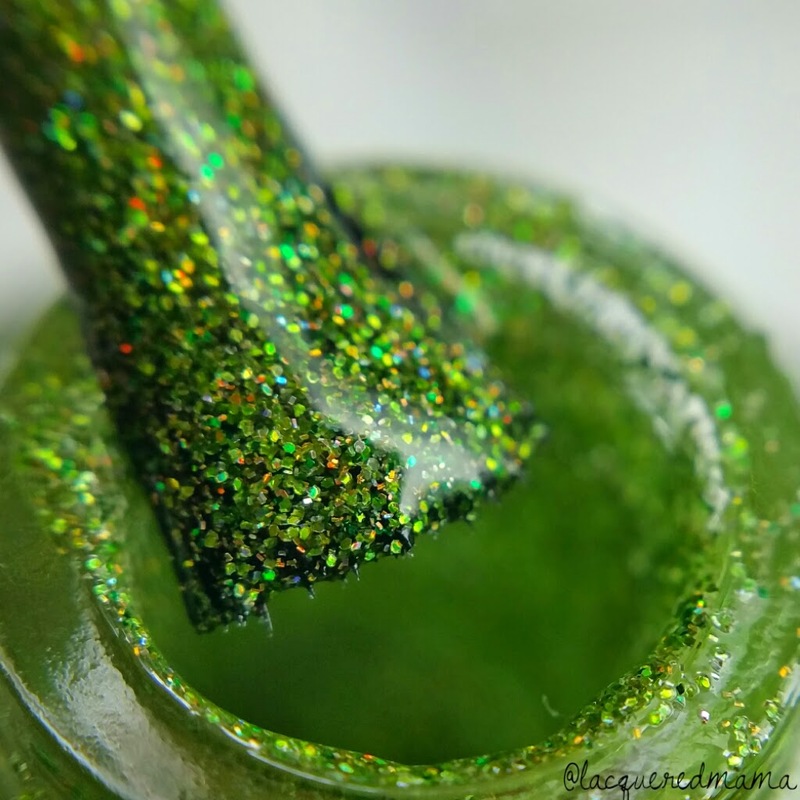 The holo glitters also give you little flecks of a green flash. So beautiful! Amber Acapella is so amazing! 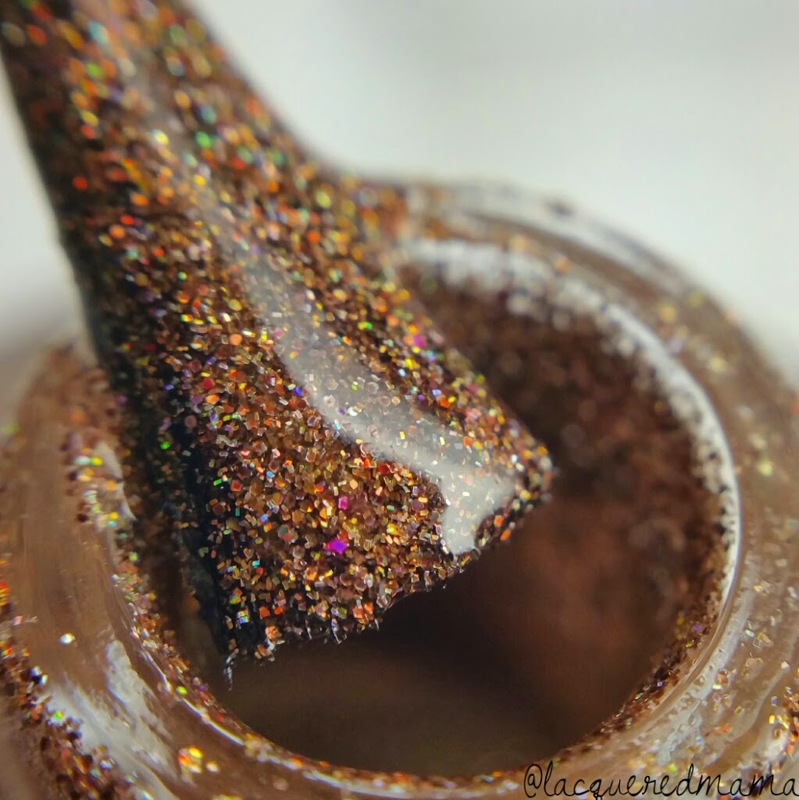 It is a bronze/amber metallic micro glitter mix with that same subtle holo mixed in! 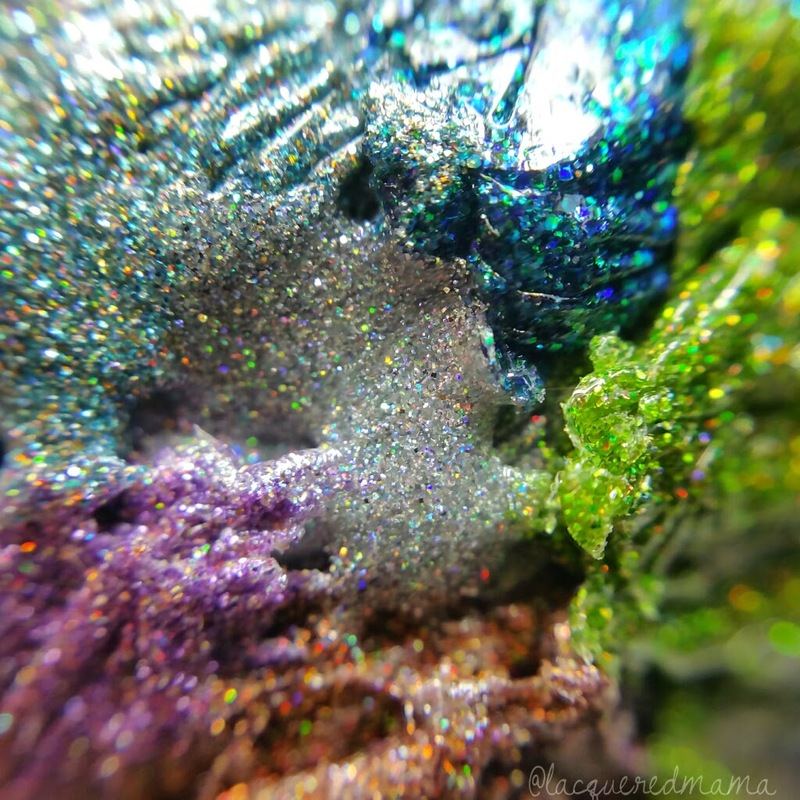 In the sunlight the glitters have the most beautiful sparkle that shine in every color imaginable! 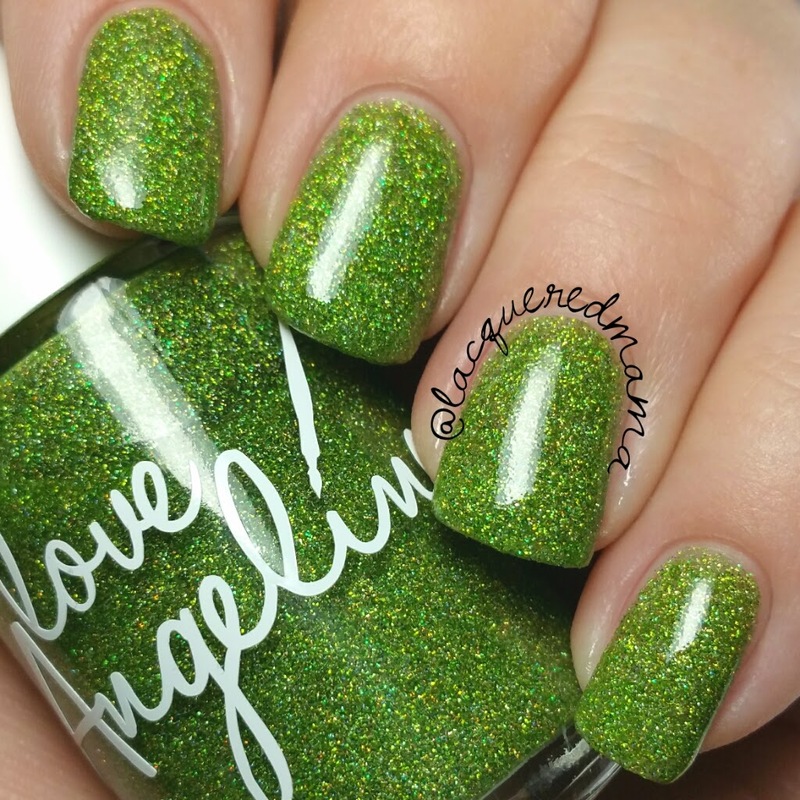 Alexandrite Arpreggio is a lime green metallic and a touch of holo micro glitter mix! So springy! Under direct lighting you can see little hints of almost a teal/green sparkle too! 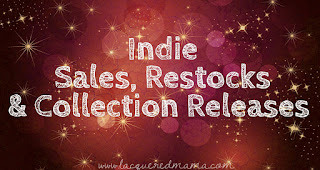 Rythym in Aquamarine is part of the previous release of Gemstones and is gorgeous! 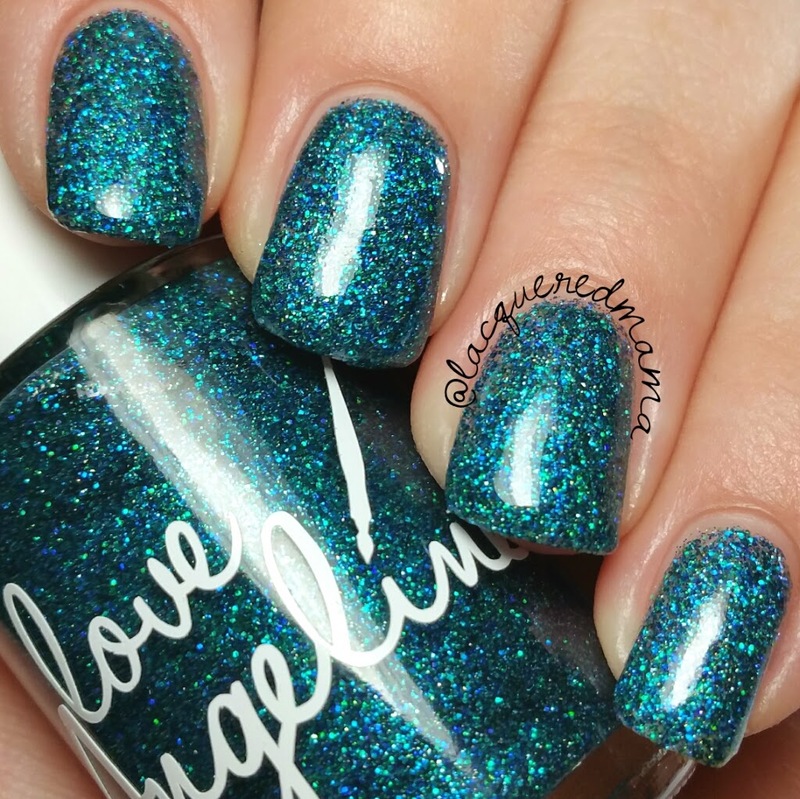 It is a light/teal blue metallic with a touch of silvery holo micro glitter. 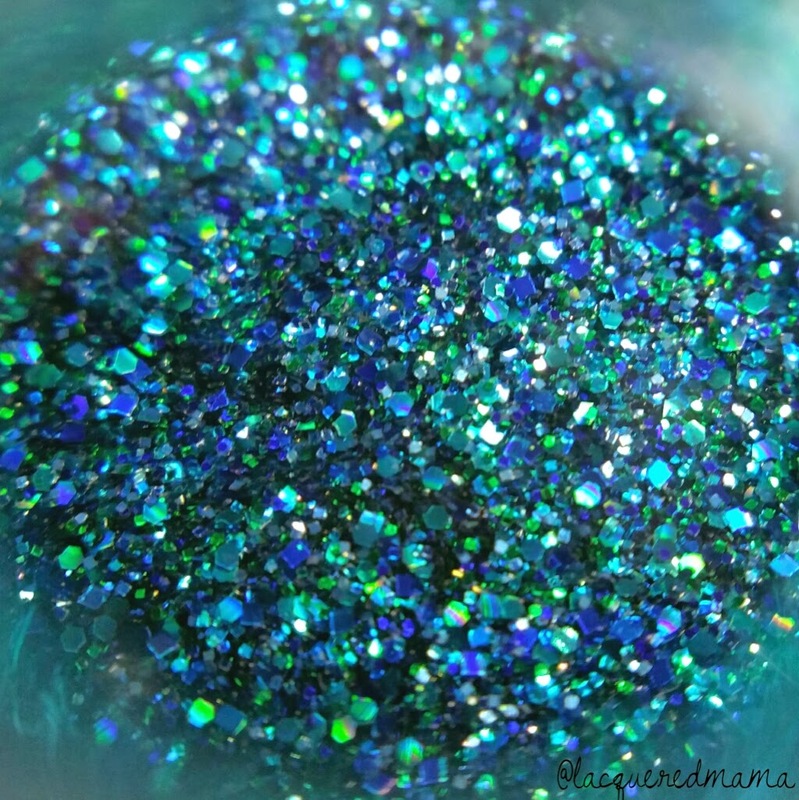 This one reminds me of the beach as when the light hits it, it has flecks of gold that catch your eye and mix in with the teal! Ahh..so pretty! 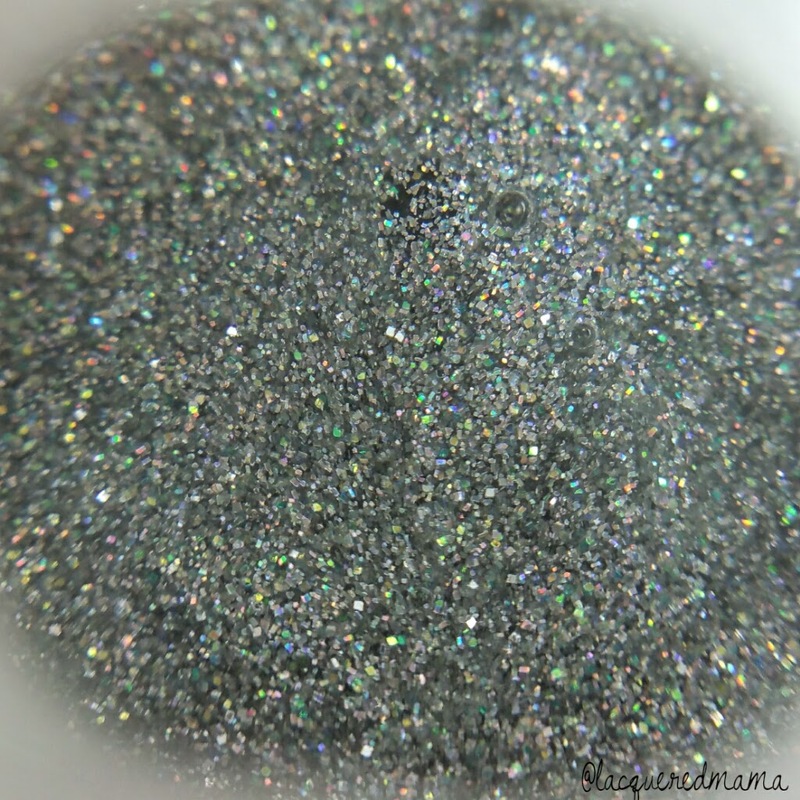 And a fun little extra...the swatchball macro! Ha! Again, these are all so amazing! 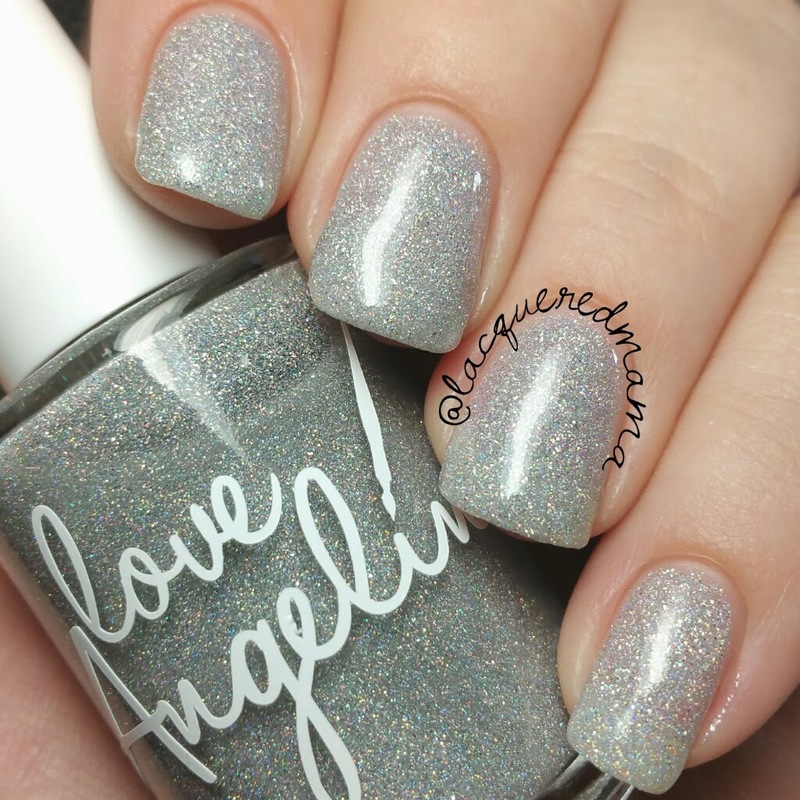 I think Natosha chose the perfect amount of holo for each polish. 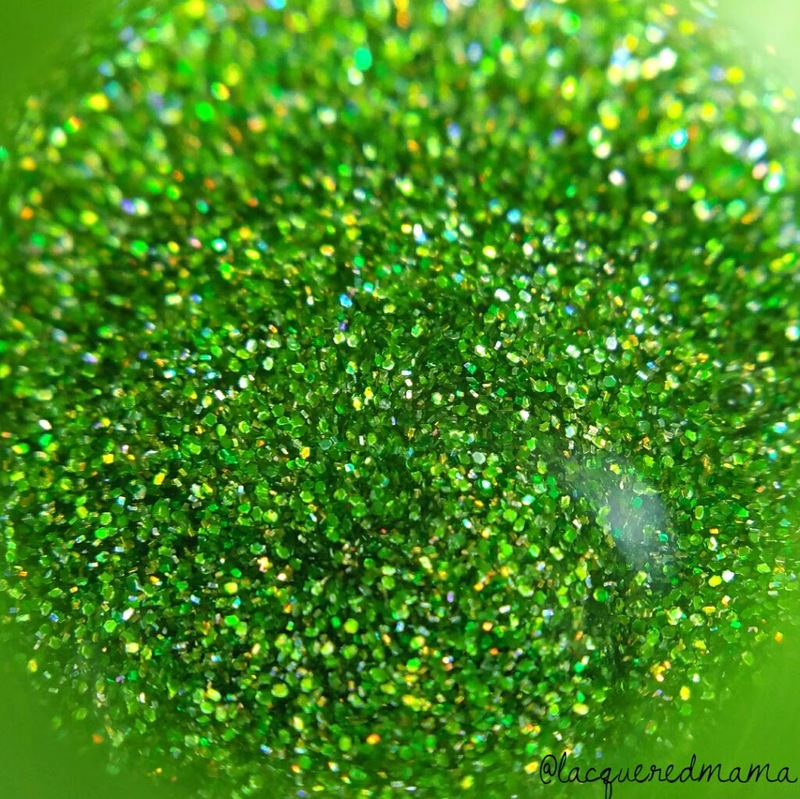 Just enough to give it that extra sparkle, without taking away from the beautiful colors! 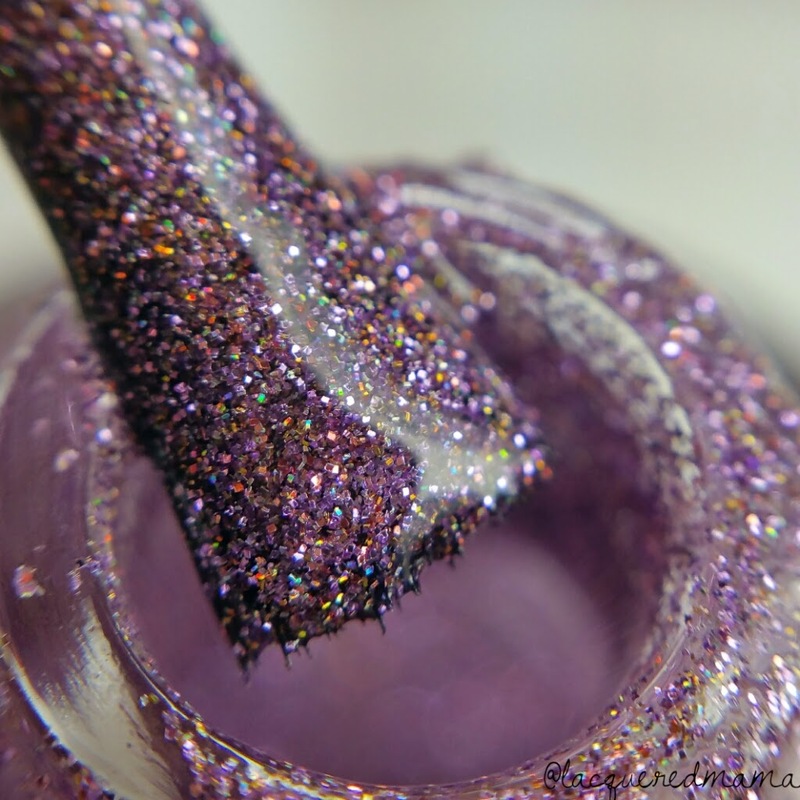 For being so glitter dense, these were really easy to apply too. 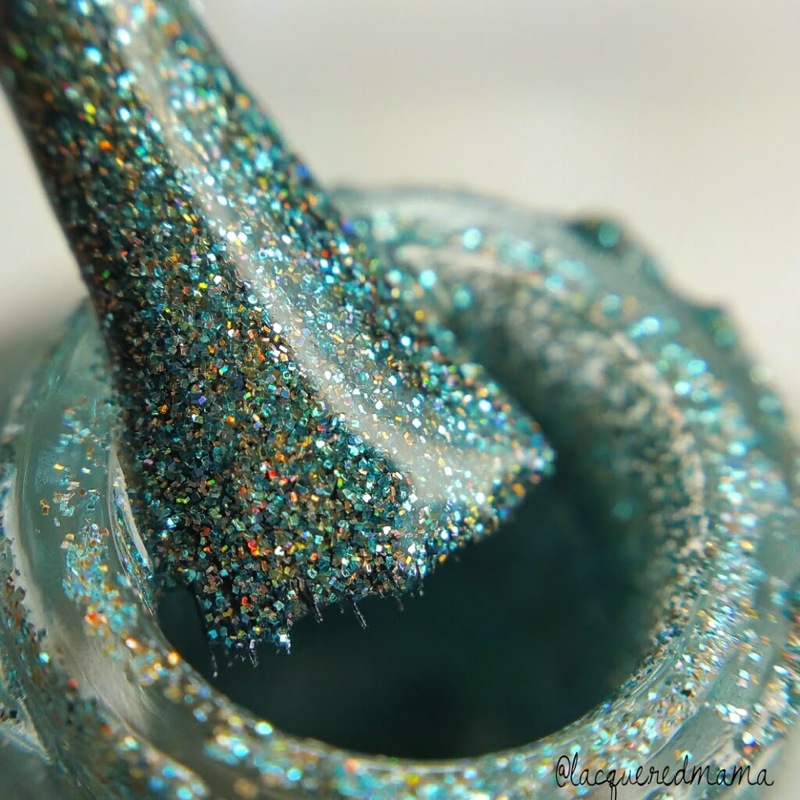 With any dense micro glitter you can run the risk of overworking it and making them feel thick, but if you put on your first coat and allow it to dry before applying your second, you should have no troubles at all! The new Harmonious Gemstone additions will be available in Natosha's shop Friday, April 3rd at 9:00 a.m. MST! Check out Love, Angeline at the links below for more information on these, as well as the previous Gemstones! I know! All are gorgeous! Ooooh, so beautiful! I love her gemstone collection. Great job!